Founder of the Bromley Stop Smoking Clinic and fully trained in all aspects of hypnotherapy. Could you stop smoking in one session? Of course nobody can make you do what you don’t want to do, but if you really DO want to stop smoking, you could be free of that old habit in just one hypnosis session. My specialist technique I aim to remove the desire to smoke, so that you won’t miss it. One of the reasons why it's so popular to stop smoking with this method, is that I transfer the pleasure derived from smoking, to a healthier habit of your choice e.g. a breath of fresh air, a change of environment, exercise, sipping from a water bottle, deep breathing or a short healthy distraction. This is the reason why, with us, there should be no unwanted weight gain nor irritability associated with kicking the habit - the only side-effects are an increase in health, wealth and freedom. 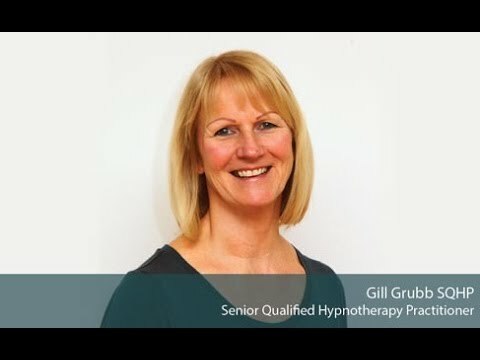 Gill Grubb SQHP is a Senior Qualified Hypnotherapy Practitioner with the General Hypnotherapy Standards Council. She has a Diploma in Hypnotherapy and is a member of the UK Guild of Hypnotist Examiners (UKGHE). She has a Post Graduate Diploma in Therapeutic Counselling and is a member of the British Association for Counselling and Psychotherapy (bacp). Stop Smoking in one hypnosis session for £250 which includes a 2-year warranty, whilst most people stop in one session, if you need any further support any time over the next 2 years it is included in the price as long as you call as soon as you are tempted to smoke. This price is fixed until November 2020 and most smokers recover the cost in under 5 weeks. I have two clinics: Bromley, Kent & Blackheath, London. Clinic times: Bromley - Thursdays & Saturdays. Blackheath - Saturday afternoons.